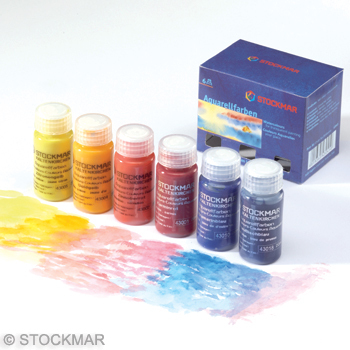 Stockmar wax is an ideal modelling material. 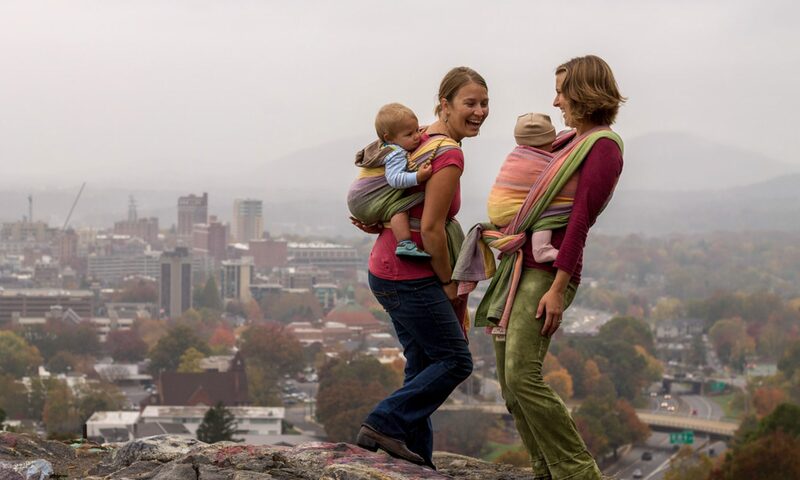 With 12 vibrant colors to choose from the creative possibilities are limitless! 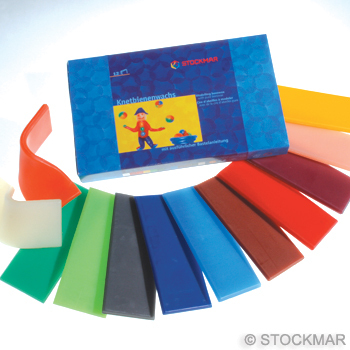 Stockmar modelling wax becomes pliable when heated by the hands. It can then be molded into any shape. Stockmar Modelling wax is a natural product and retains the sweet smell of the beeswax that it is made of. Modelling wax is clean and hygenic to use and will not smear or crumble. It will not bleed or run! The perfect thing to get your littles’ creative juices flowing!